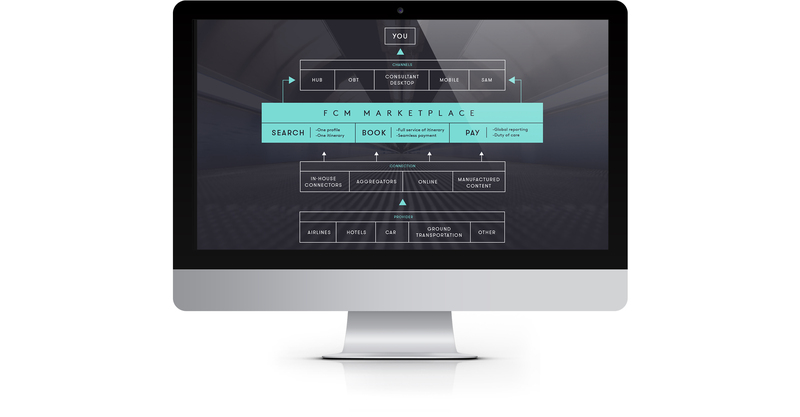 FCM Travel Solutions is the sophisticated global travel management division of the Flight Centre Travel Group (FCTG). 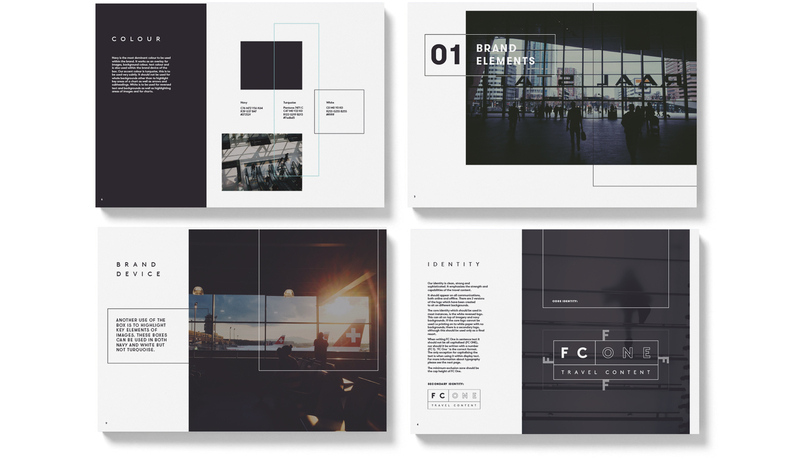 After identifying the problems across a series of workshops, we determined a brand name of FC ONE plus a story and messaging hierarchy that could simply communicate the power and reach of their content offer. No matter the requirement, FC One makes it happen and this confidence is shown through our powerful story of 'It's the lengths we go to' to reflect the attitude and experience of their people as well as their unbeatable product reach.